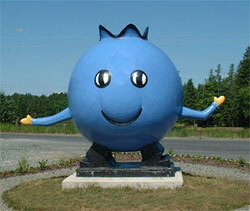 Oxford, Wild Blueberry Capital of CanadaTo assist you in planning your trip to beautiful central Nova Scotia and the Wild Blueberry Harvest Festival please visit novascotia.com where you'll find information on the region's two distinct coasts: the Bay of Fundy and the Northumberland Shore. Wondering how to get here? Flights to Halifax or driving through the border in Amherst are options, but there's nothing like the experience of arriving by sea - like a true explorer! 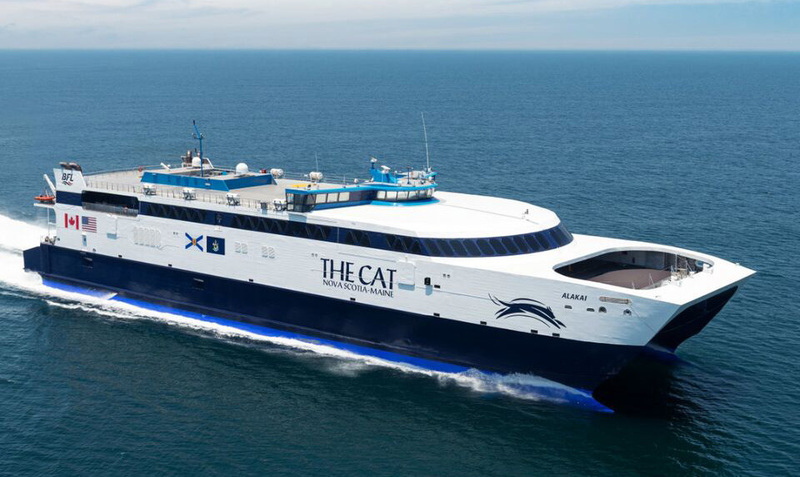 The high-speed CAT ferry will take you between Portland, Maine and Yarmouth, Nova Scotia in just 5.5 hours. At half the driving time, you'll have even more of an opportunity to explore the beauty beyond the horizon (VIEW VIDEO). Or take an unforgettable journey across the Bay of Fundy from Saint John, New Brunswick to Digby, Nova Scotia aboard the Fundy Rose. With a crossing time of just 2 hours, 15 minutes, you'll arrive at your destination rested and ready for adventure. This year's festival involves the following communities throughout Nova Scotia: Amherst, Advocate Harbour, Springhill, Oxford, River Philip, Parrsboro, Five Islands, Economy, Masstown, Debert, Wentworth, Weschester, Malagash, Pugwash, Tatamagouche, Earltown, Bible Hill, Truro, Middle Musquodoboit, Upper Stewiacke and Kempt Shore. For directions or to locate any of these communities you may find it helpful to use the map below.